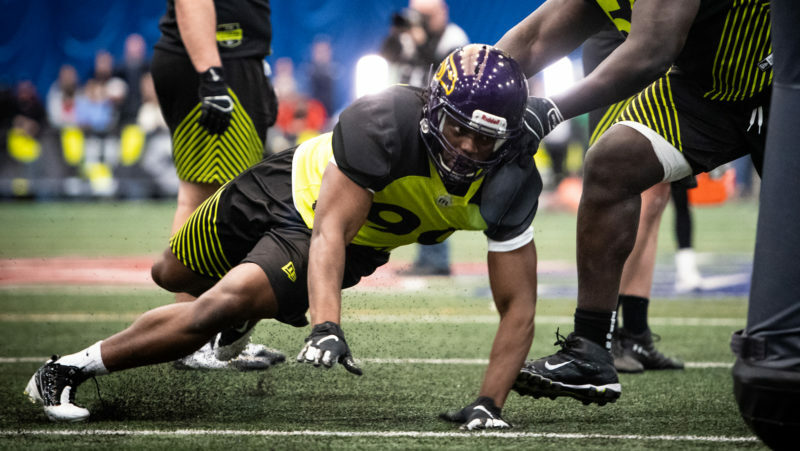 Drafting first overall is never a bad thing, but it’s also anything but a sure thing. 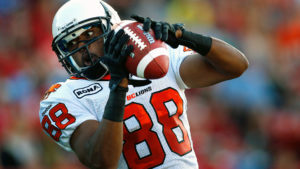 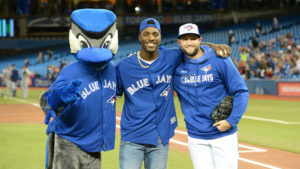 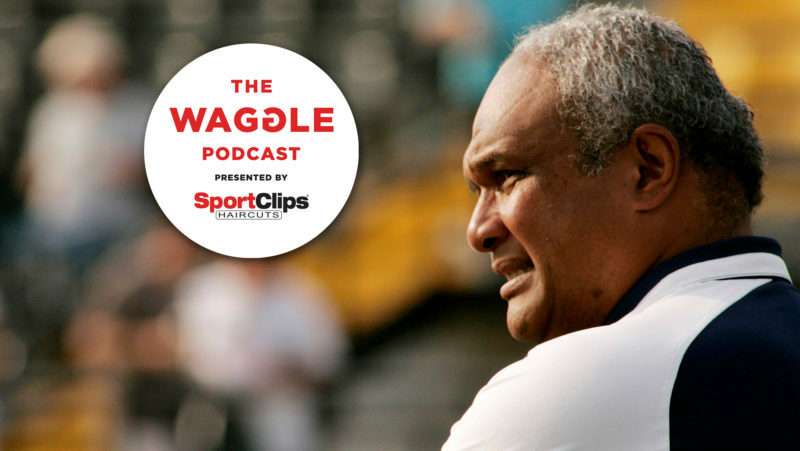 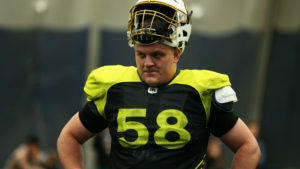 With the Argos almost on the clock, Pat Steinberg looks back at previous first overall picks. 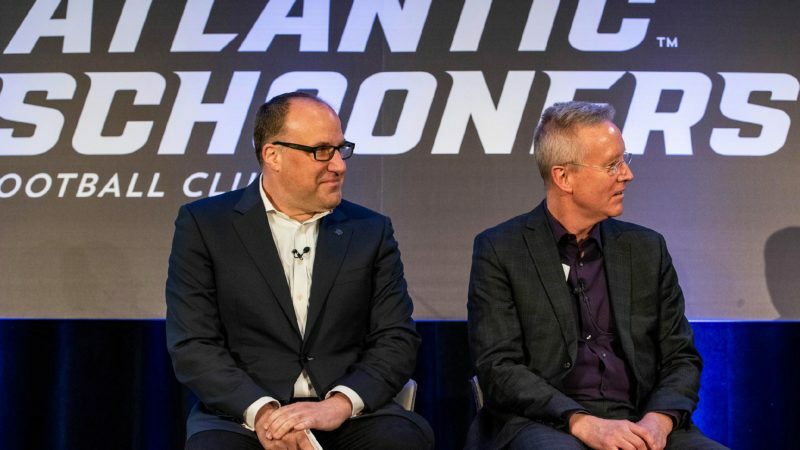 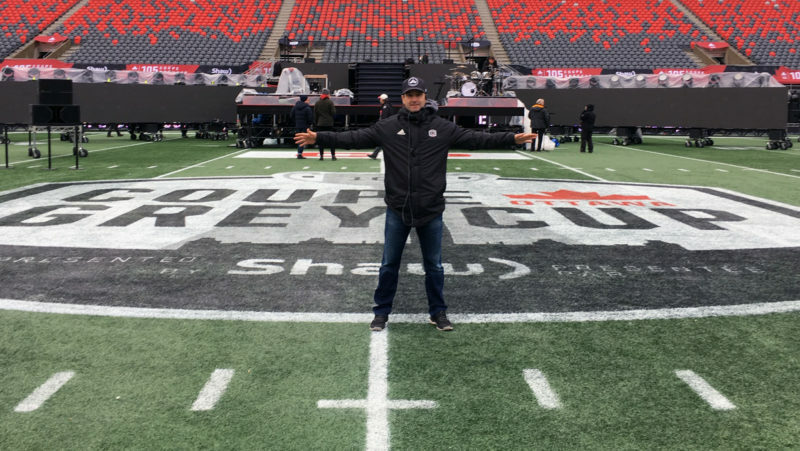 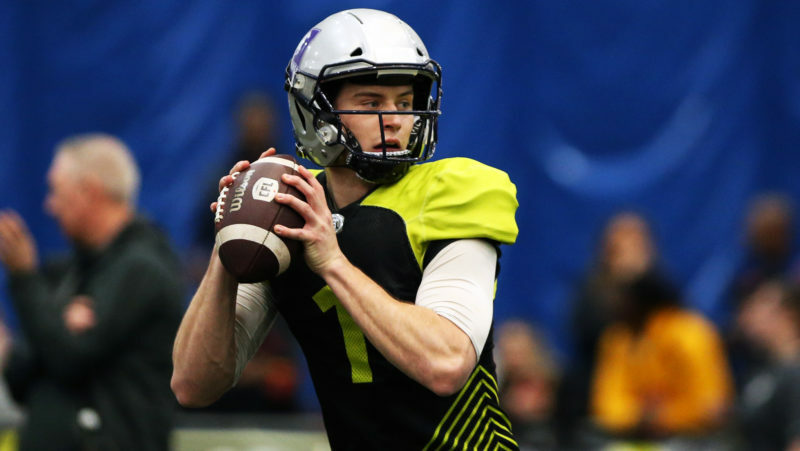 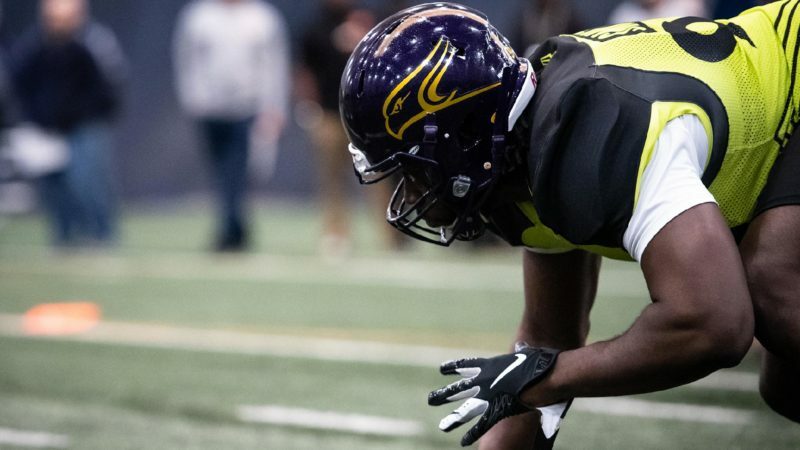 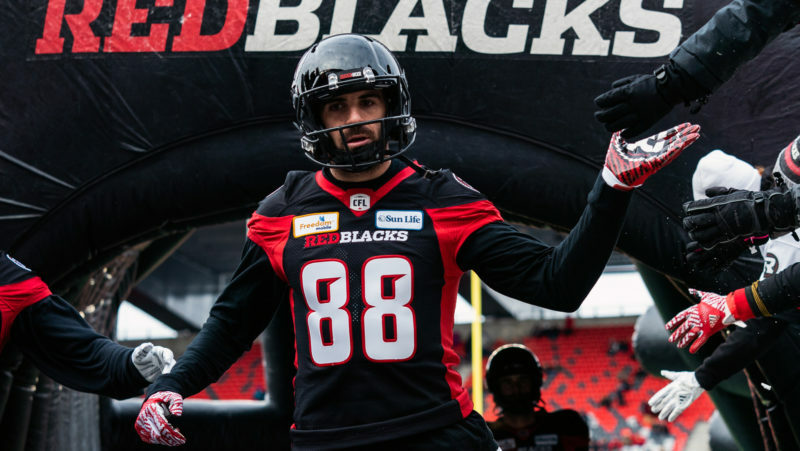 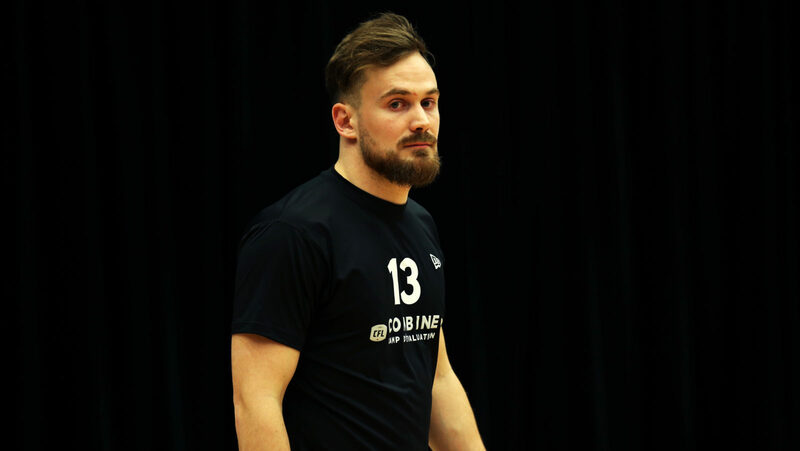 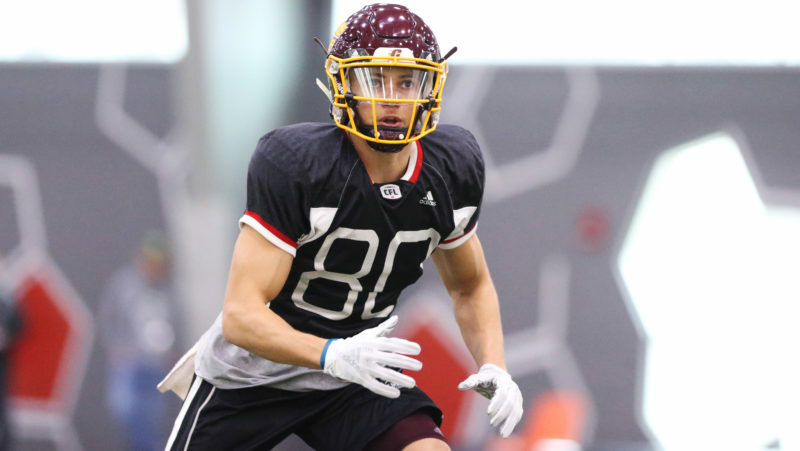 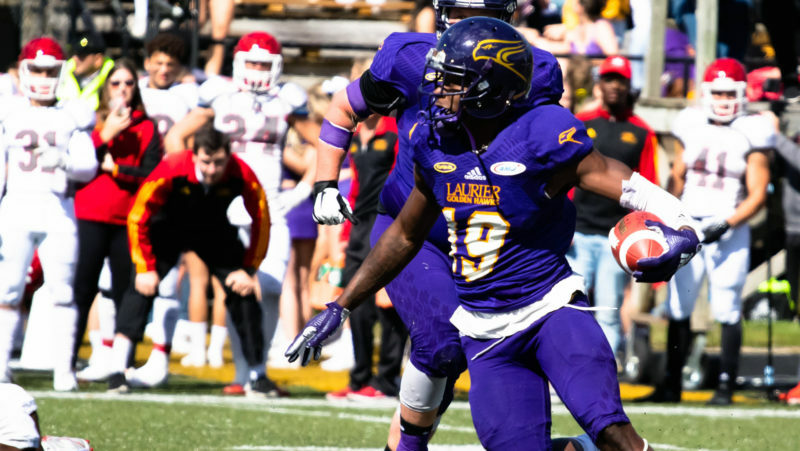 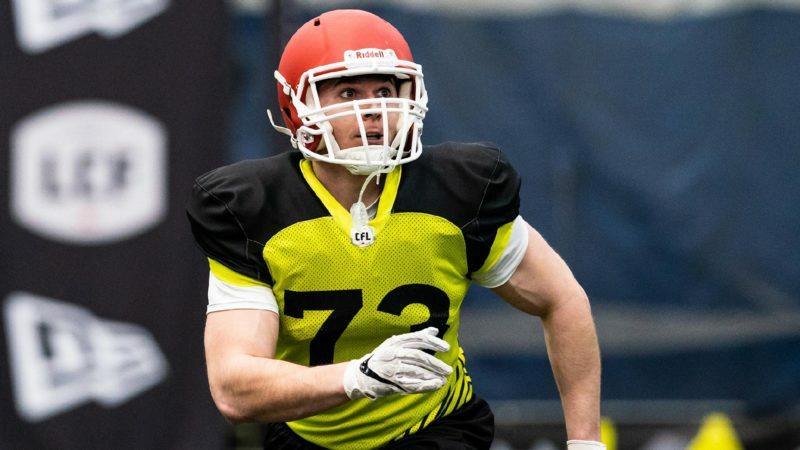 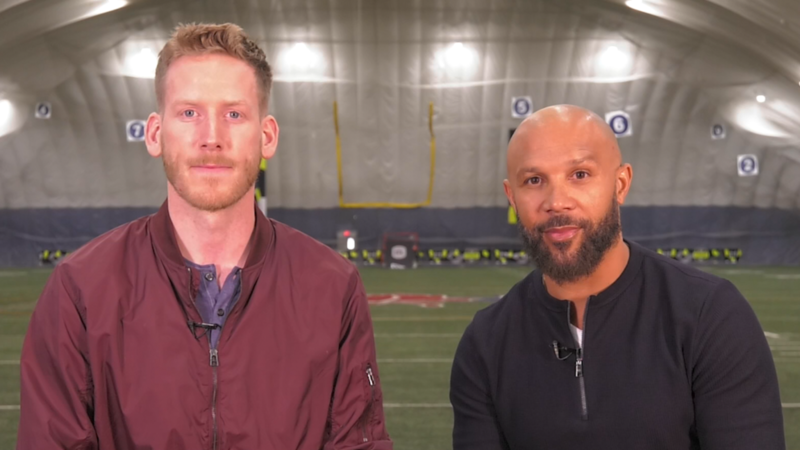 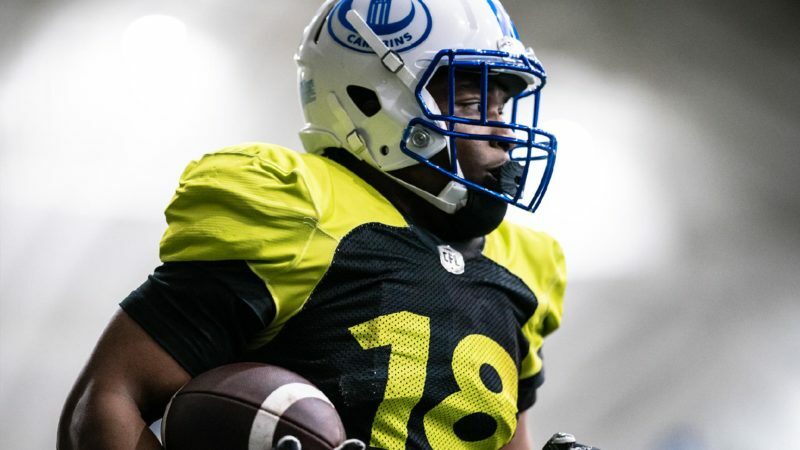 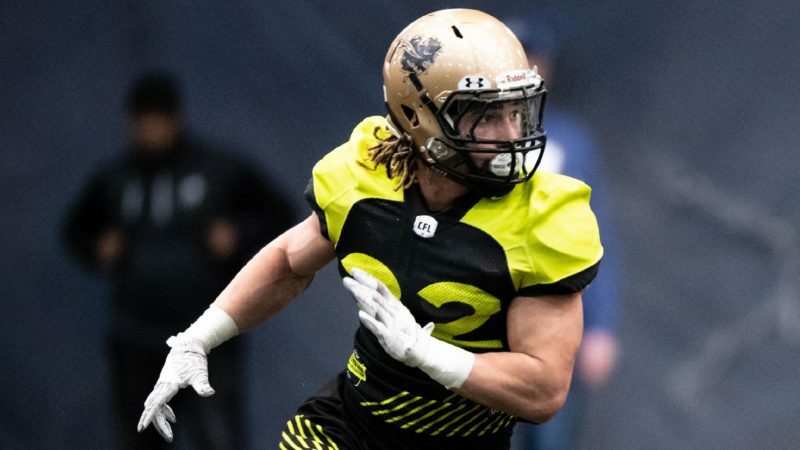 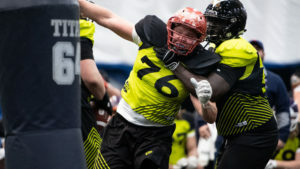 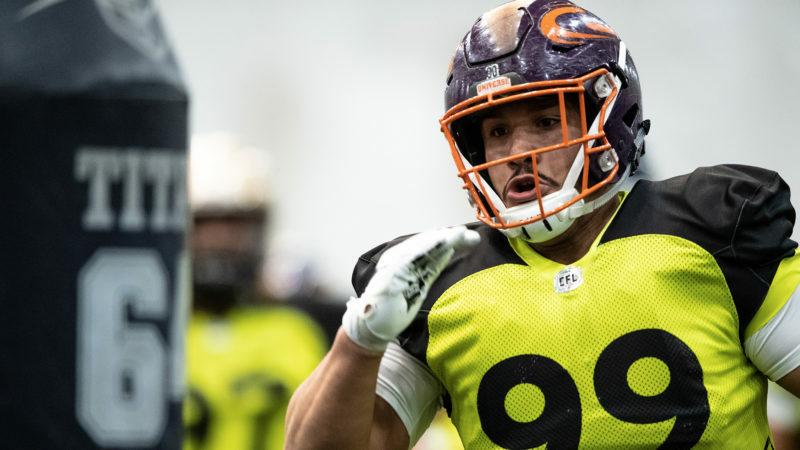 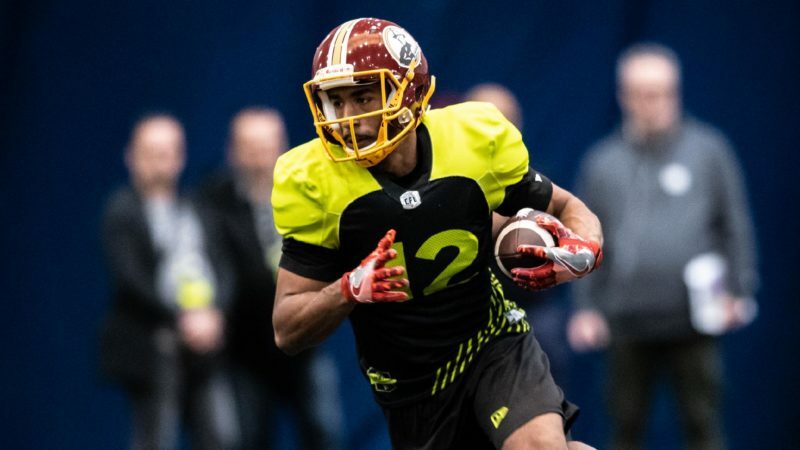 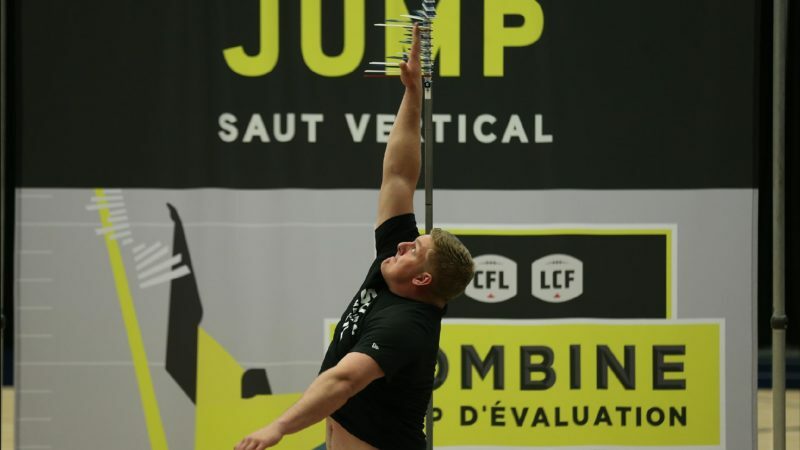 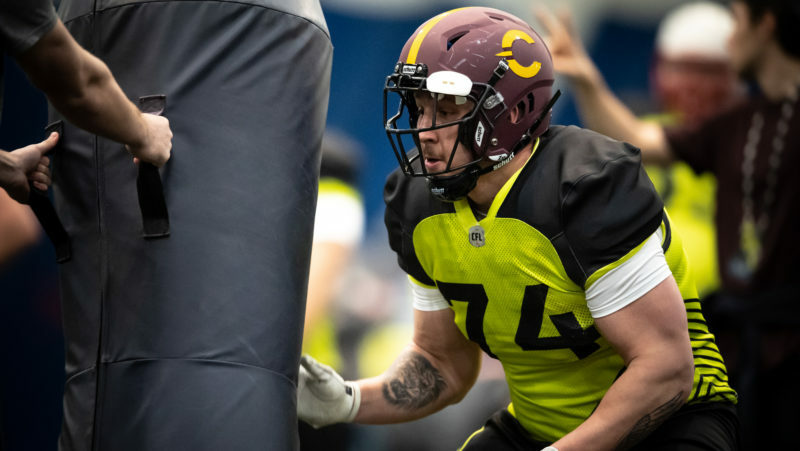 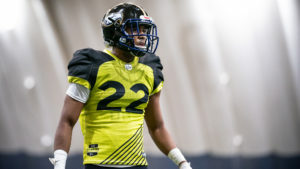 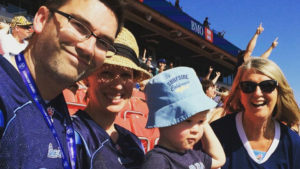 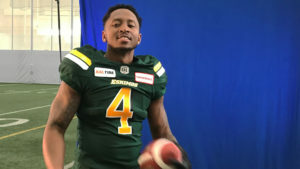 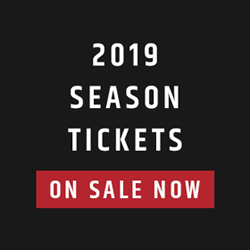 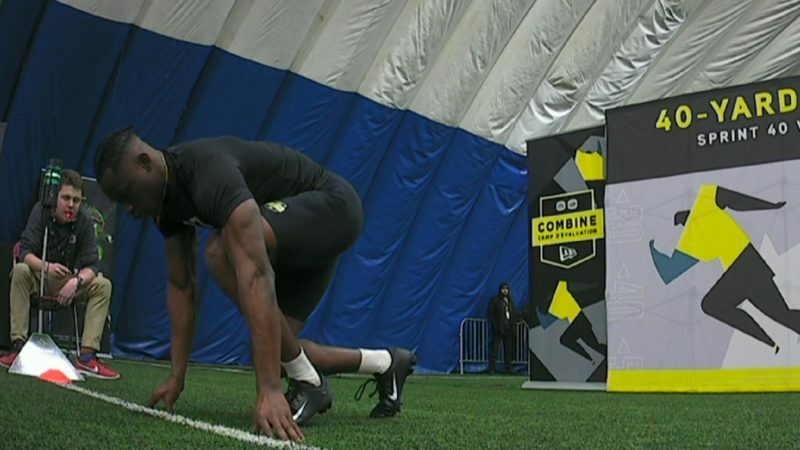 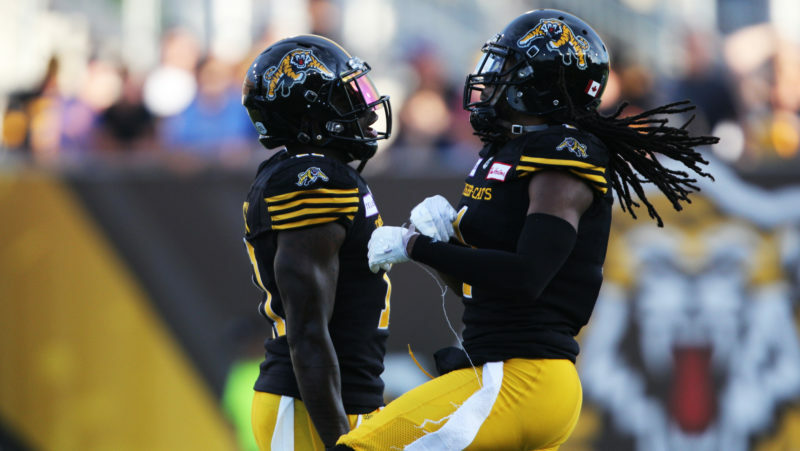 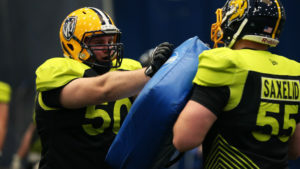 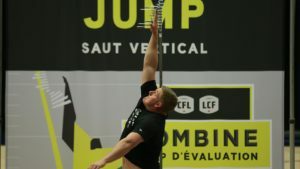 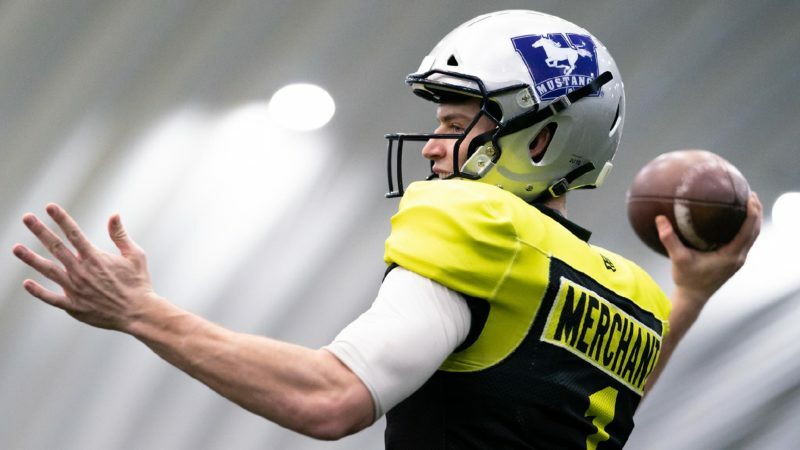 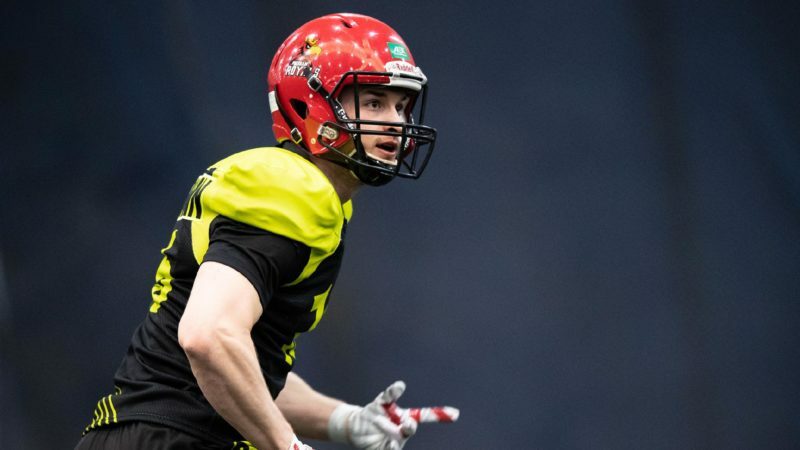 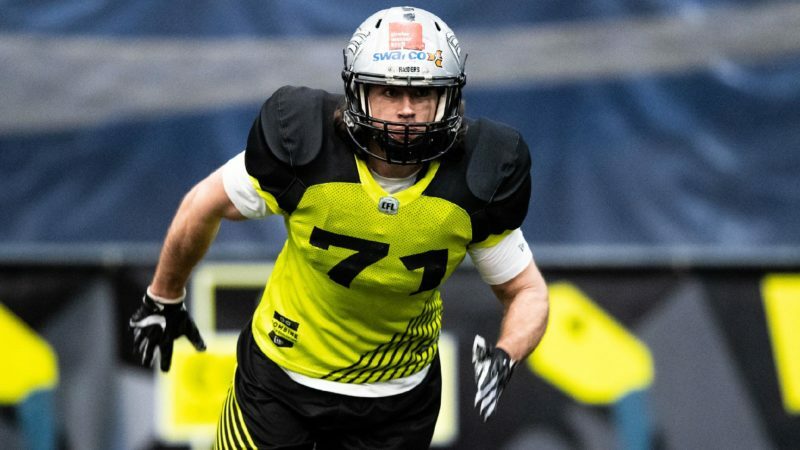 As fans get ready to pick their first round mock drafts in a brand new CFL contest, Marsh decided to list some of his most intriguing prospects for the upcoming draft.